Suggested $10 donation upon arrival. We need a few volunteers on hand to help sign folks in and facilitate a smooth event! Come learn how to identify Mesquite trees and how to harvest, store, and process pods. 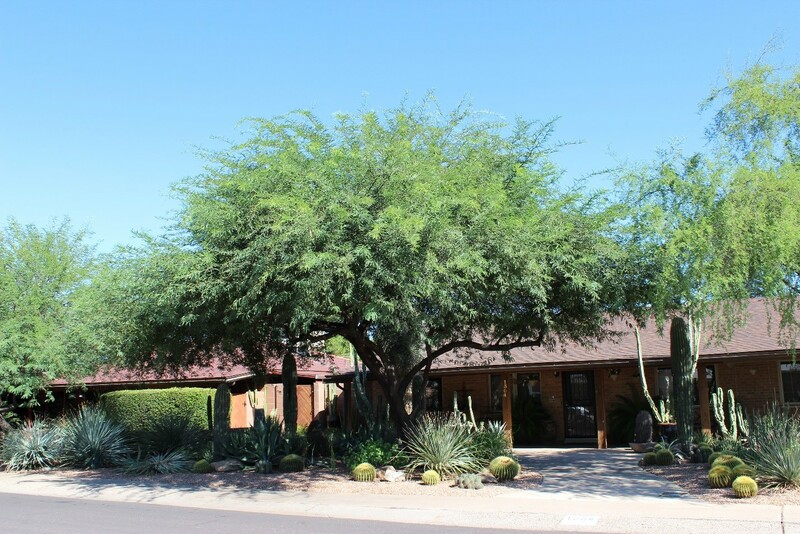 This is an onsite talk and harvesting demonstration designed to help you to harvest from the mesquite trees you might have in your yard or neighborhood. Pre-registration requested and suggested $10 donation upon arrival.